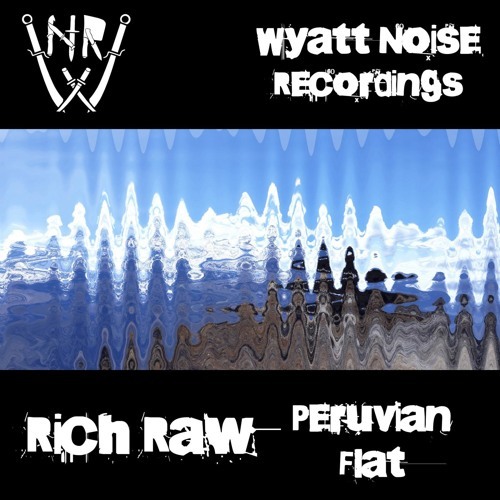 Today’s exclusive comes from Rich Raw who returns to his own Wyatt Noise imprint with a heavy slab of teched up dancefloor business. Inspired by a recent visit to South America, Peruvian Flat is a razor sharp roller with a classic techstep bassline and tons of character. Dope! Look for this dropping Jan 12th at all good digital stores.